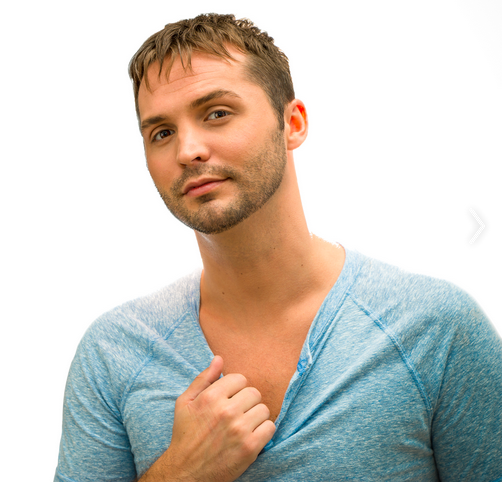 Originally from Wheeling, West Virginia, Justin has been performing since the age of seven. He now works professionally as an actor, host, and recording artist in New York and Los Angeles. He has had the pleasure of meeting and working with music producer Heather Holley, famous for helping to launch Christina Aguilera, Chris Pappas, an ABC music producer, and Rob Hoffman, best known for his work with Quincy Jones and Michael Jackson. Justin is widely recognized as one of the top hosts in the dance industry today and has built a reputation for his professionalism, compassion, and unwavering humor on stage. He is a true ambassador for everything positive about the dance world today. Justin believes in equality, honesty, and love and wishes to reflect that in his music. Growing up in Wheeling, he enjoyed a simple childhood with a knack at performing and grabbing attention. Now he is happy to be getting paid for it. Follow Justin on social media @justinmise on Twitter, Facebook , Instagram, and ReverbNation.